I misplaced my tire lever and it's very hard to change the tube of my mountain bike without a tire lever. 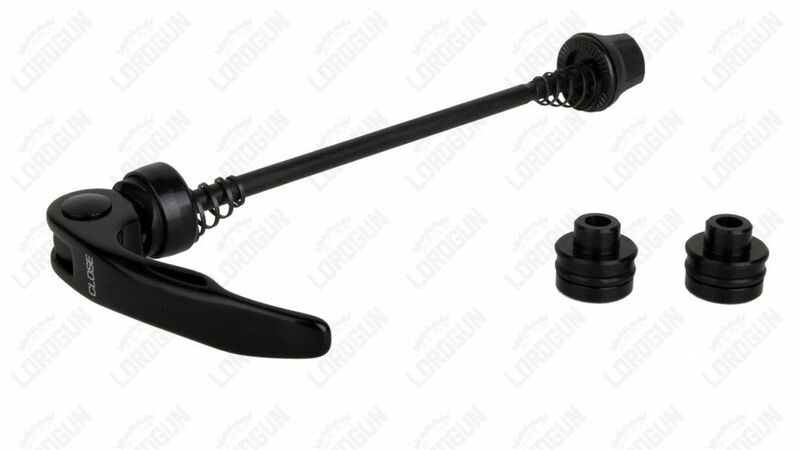 I'm looking for alternatives if a tire lever is not available. Are there any other alternatives in case this would occur again or if I encounter a similar situation on the road? Prevention is the best cure. I know it takes 2 tyre levers to deal with a flat on my road bike, so I carry a pair of decent ones (with some silver paint on them so they show up better by torchlight). In addition I carry a third, old and worn but known good, because I've been known to snap plastic tyre levers (luckily at home). They can also ping off into the middle distance so a spare is no bad thing. I might swap this third one for a metal lever if I can find the ones I've got tucked away somewhere. Even if you could find (hard enough) wood, carving one requires a reasonable knife, which isn't part of a standard bike tool kit, though it is part of mine. The fallback is other riders. I'm sometimes out solo at all hours hence why I go so well equipped (though rarely to the extent of carrying cutlery) but on many of the rides I do there are other riders on the same route. Some of them are likely to be with or behind me even if most are far in front. Even riding solo there are likely to be other cyclists around during the day. Any rider can be struggling with a mechanical, and that's why you should slow down and check that a rider standing by the roadside is OK: one day it might be you, and looking after each other is the right thing to do anyway. Um... buy a new tyre lever? They're so cheap they're practically free. OK, that doesn't help you this time but buying three or four tyre levers means there shouldn't be a "next time" for quite a while. Depending on the exact shape, you could try to use the lever of your quick release. This highly depend on the lever but is definitely worth the try in your scenario. If you're home and have access to other tools, you might be able to bend some plastic (eg. old toothbrush). More details ons Instructables, but this is of course not possible while on the road. On a mountain bike tires are usually soft and large enough to be able to use the "squeeze and bend" technique. EDIT: As pointed out in the comments and some of the other answers, screwdrivers are not a good idea. You risk scratching the rim or puncturing the tube. Only do that if really need to, and be very careful. Used it several times without any problems. As kids we used the flat end of a screwdriver to get it started then stuck in a spoon. Moved the screwdriver along a bit and levered a bit more off etc. Just try not to stab the tube, lol. Not the answer you're looking for? Browse other questions tagged maintenance wheels tire-lever bodges or ask your own question. 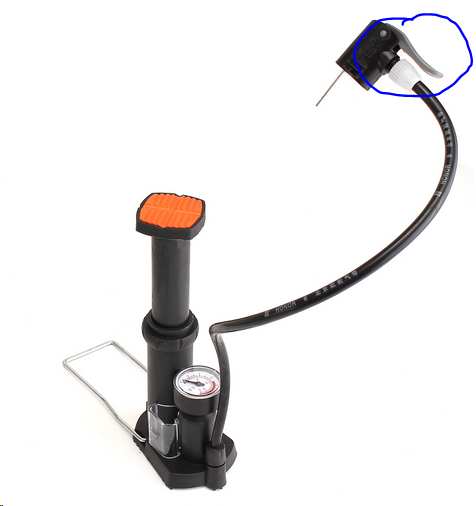 Can Lezyne Stainless-12 chain tool handle be used as tire lever?